Bring your love of gardening indoors with the light-filled greenhouse effect of new garden windows. New windows do more than just add natural light and ventilation to a room; they can also make a lasting impact when it comes to your home’s value and style! Garden replacement windows are a unique addition to any home, and they give you the opportunity to grow and display plants, flowers, and herbs year-round. With their energy-efficient design and durable construction, garden windows are the ideal choice for saving money while adding to your home’s curb appeal. When replacing windows, you need to know that your new windows will do more than just look great. The garden replacement windows from Improveit Home Remodeling feature innovative technology specifically designed to maximize your home’s energy efficiency while adding an element of style to your interior space. From start to finish, our factory-trained expert installers will go above and beyond to ensure that your window replacement is a seamless, stress-free process. Custom, climatized new windows specifically designed to handle the extremes of the region’s weather. 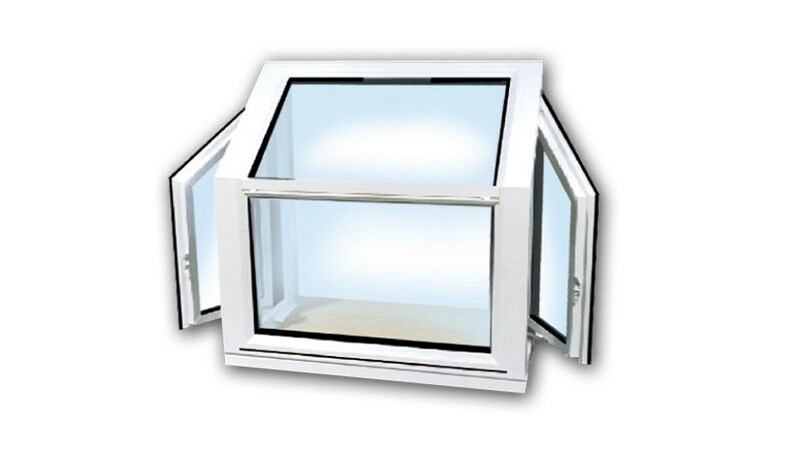 Find Replacement Garden Windows and Grab a Quote Today! Bringing the outdoors inside is easier than ever when you have the Improveit team install stunning replacement windows in your home! To find out more about the services and products we offer, we invite you to contact us today. Just give us a call or fill out our online form to request your free, no-obligation quote.